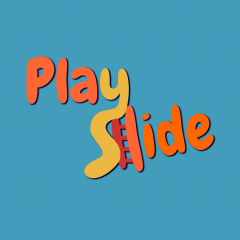 Swinging right into another secret release for iOS and Android devices! 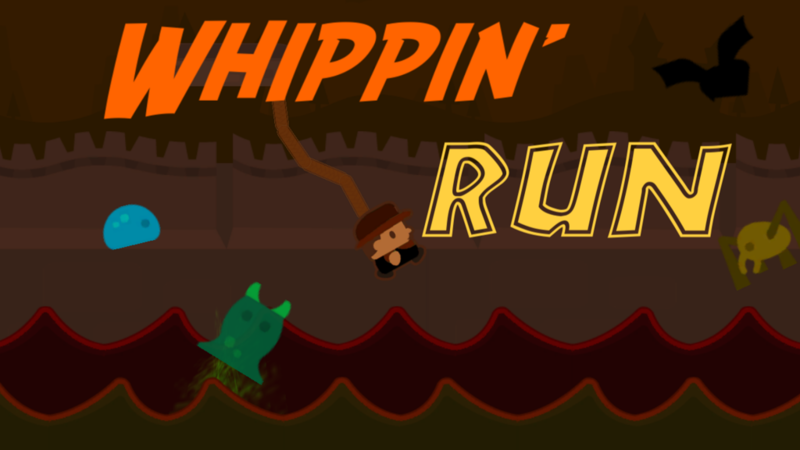 Whip and Run to escape the crumbling temple, the flooding waters, and monsters! After grabbing the legendary Jewel of Pokywokyjig, all the booby-traps are triggered, so Run for your life! The temple is falling apart, the water starts flooding like the Nile, and the monsters have come out to play! Luckily, you can Run, Jump, and use your trusty Bullwhip to Swing into action! Avoid Bats, Barnacles, Slimes and Spiders while grabbing as much treasure as you can without falling to your doom! Easy Touchscreen controls. Tap on Whip button to Whip, Jump button to Jump. Run, Jump, and Whip it. Whip it good. ← Aliens End Roach Released!